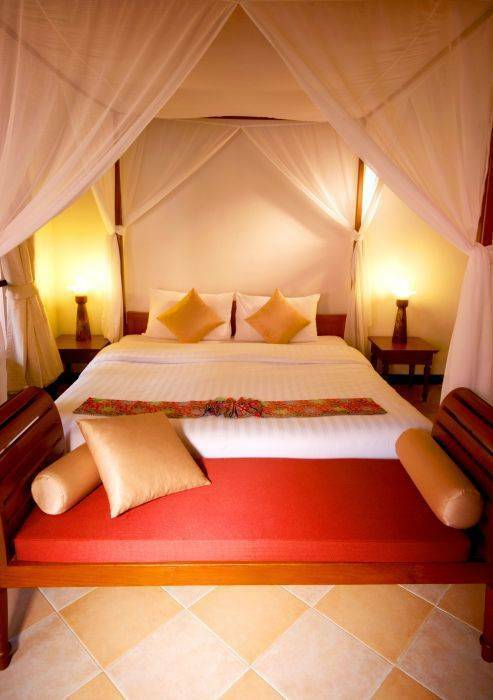 First Bungalow Beach Resort is the first resort in Koh Samui. 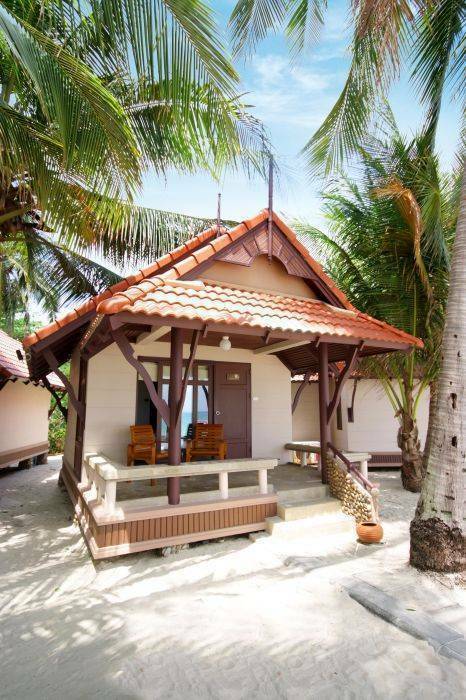 Now a day, First Bungaloe Beach Resort is an ideal place on the travel menu of holiday maker. 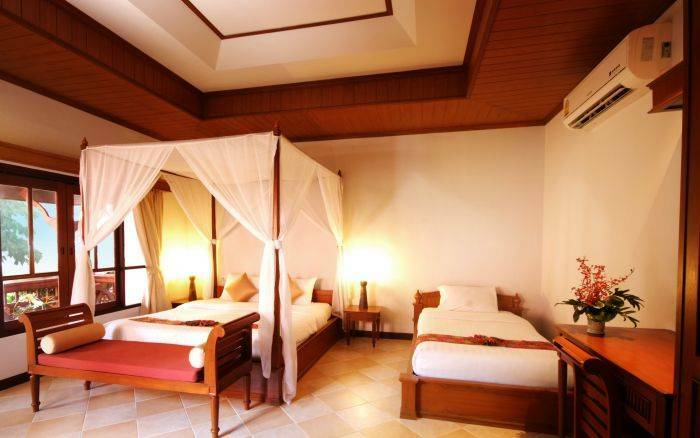 Deluxe Room : All Deluxe rooms are in the resort's main amd also all enjoy views of the tropical garden and/or the pools. 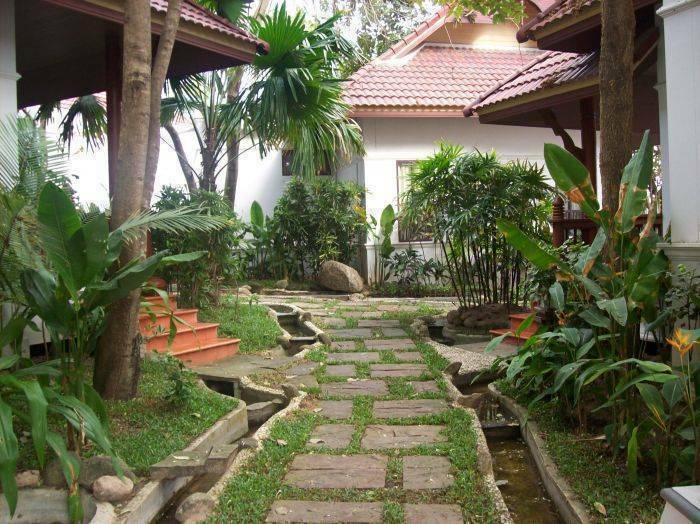 Deluxe Bungalow : Our Deluxe bungalow are set around the swimming pool and jacuzzi area. 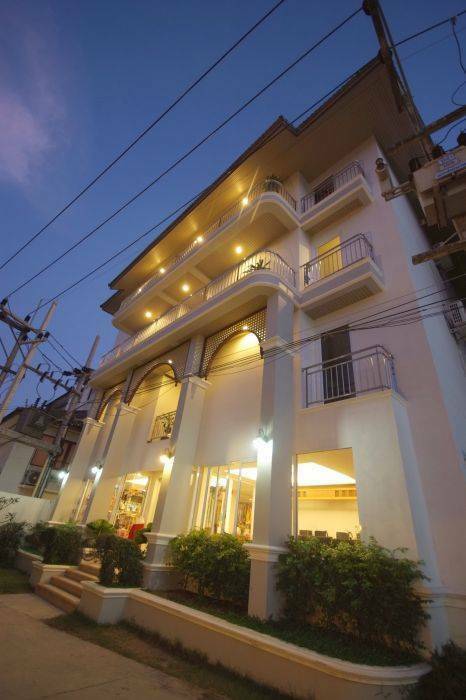 Beach Bungalow : All of 42 Beach Bungalows located directly on white sandy Chaweng Noibeach. Our private beach is an ideal spot to watch sunrise over the ocean waves and sunset in the backdrop of the puch tree groveson the main land behind. Koh Samui is the idyllic tropical island located in the Gulf of Thailand. Your credit card is only used to secure the booking. It's not used to make any payment. Payment in cash or credit card (Visa or Master) will only be made non-refundable in case of early check out upon your arrival. If notification of cancellation is received 7 days or more prior to check-in date: Full Refund will be given. If notification of cancellation is received 3-6 days prior to check-in date: A credit card processing fee of 3.75% will be levied. 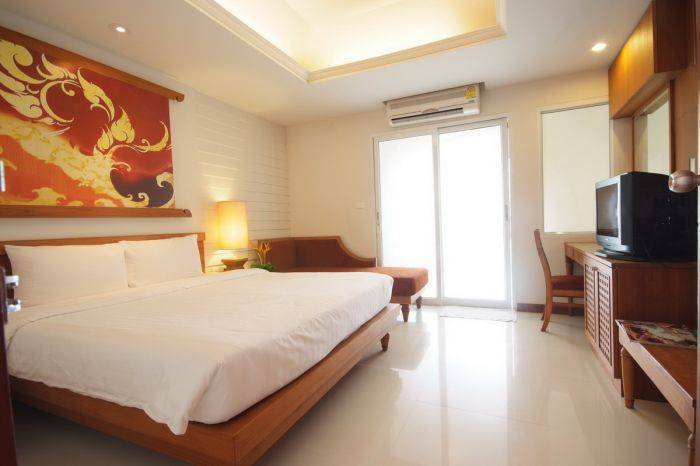 If notification of cancellation is received less than 3 days prior to check-in date: A credit card processing fee of 3.75% PLUS one night room charge will be levied.